One issue that is coming up increasingly regularly is changing trustees of either family trusts or self managed superannuation funds. Generally, there are no tax consequences on the change of trustee for any form of trust (including a superannuation fund). In each Australian State, there are also provisions that provide a stamp duty rollover on the change of trusteeship. 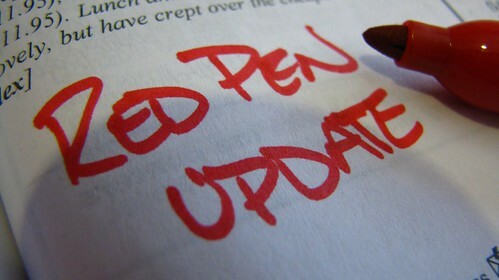 Care must always be taken however to review at least two issues from a stamp duty perspective. Firstly, care must be taken to ensure that the correct state law is being applied. There can be complications in this regard where a trust is setup under one jurisdiction, but it has substantial assets in another state. Once this threshold issue has been resolved, the exact provisions of the relevant stamp duty legislation need to be considered. While each state has similar provisions, there are differences. 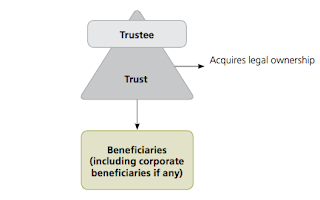 One example in this regard is that in New South Wales (among other things), any new trustee cannot be a potential beneficiary under the terms of the trust. For those that do not otherwise have access to the Weekly Tax Bulletin, the article from last week extracted below. Practitioners will be aware, from many previous articles in this Bulletin (and elsewhere), of the critical importance that trust deeds should be read before making any distribution of income or capital. While the "read the deed" mantra should be indelibly etched in practitioners' minds, regular reminders of the dangers of not doing this are not out of place. 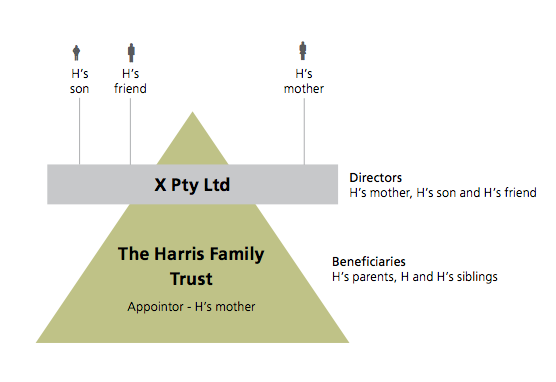 One example of a family law case of Harris v Harris  FamCAFC 245 where the range of potential beneficiaries was critical was profiled in our article at 2012 WTB 39 . 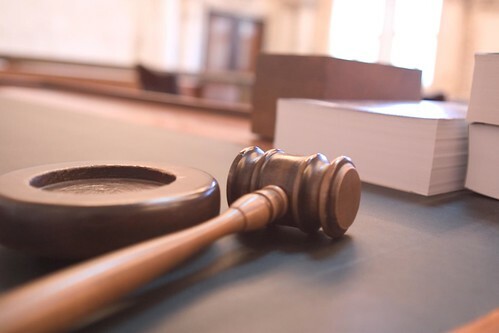 In that case, the trial judge in a family court matter noted that the recipient of trust distributions (being a company), who was being challenged, was not in fact an eligible beneficiary of the relevant trust. If the company had been simply nominated as a potential beneficiary, then the distributions would have most likely been valid. A more common example of where difficulties with invalid distributions arise, however, relates to where particular potential beneficiaries are in fact expressly excluded by the trust deed. The most common example in this regard is the exclusion of the trustee, be that the current, former or even a future trustee, from being a beneficiary of a trust. "The Trustee for the time being of the Trust can not be a beneficiary of the Trust. None of the continuing Trustees remaining after the retirement of a Trustee is or can become a beneficiary under the Trust, and none of the Trustees of the Trust after the appointment of a new Trustee is or can become a beneficiary under the Trust." New South Wales is the only Australian jurisdiction that has this type of restriction on accessing the duty concessions for a change of trustee and, understandably, clauses drafted in this manner are extremely prevalent with deed providers or lawyers based in New South Wales. In many instances, however, there may in fact be no other connection with New South Wales for anyone associated with the trust. The risks created by this drafting approach will, therefore, often be less than obvious. Anecdotally, there would seem to be an increasing number of situations where invalid distributions are being discovered that stretch back over many years and involve significant levels of invalid distributions.The exact ramifications of this type of situation will depend on a range of issues, including how any default provision under the relevant trust deed is crafted. This said, an embracing by all advisers involved with the administration of the trust of the mantra "read the deed" would avoid the issue ever arising in the first place.